Have a eloquent and pricy gavel that you don't want to get scratched or damaged during your travels? 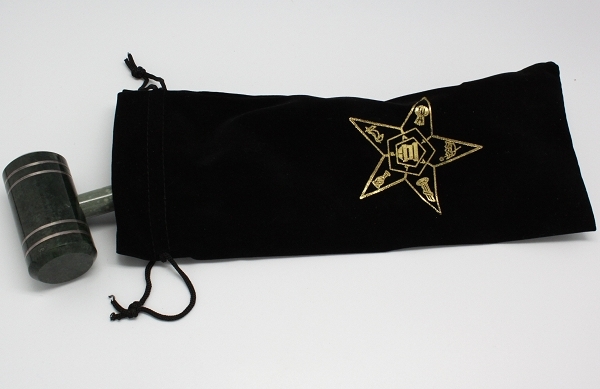 Try out our Order of the Eastern Star Gavel Bag! 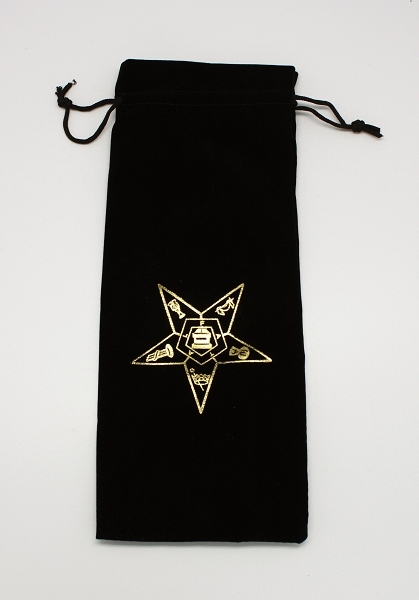 Made from a black velvet material, this bag is durable and stylish! 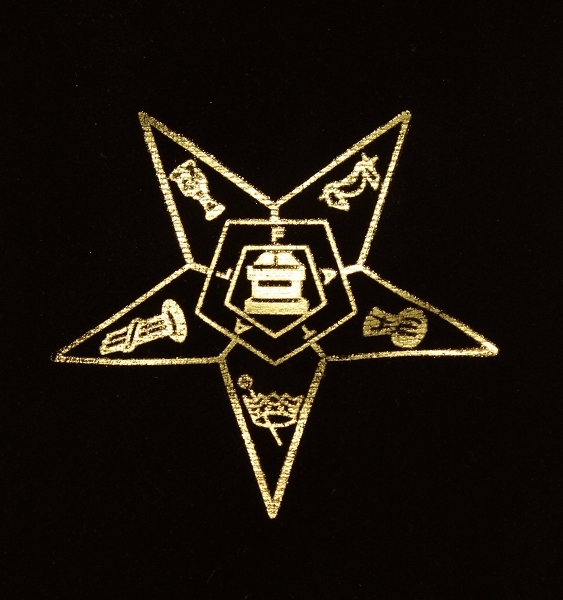 Silk screened on the front portion of the bag you will find a Metallic Gold Eastern Star that shimmers and impresses. Will fit most gavel sizes!